Have you completed three blocks/modules of Level 2 courses? 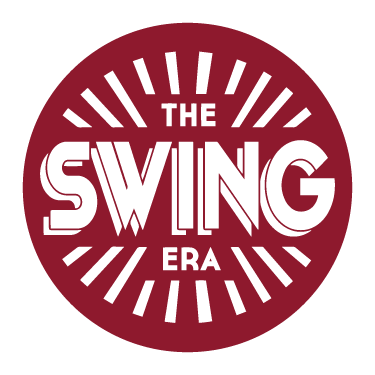 Then we invite you to Level 3 to learn many more authentic lindy hop moves, and really refining your technique of the Swing Out and many other Lindy hop foundation moves. During each course we will work on a different, inspirational theme.